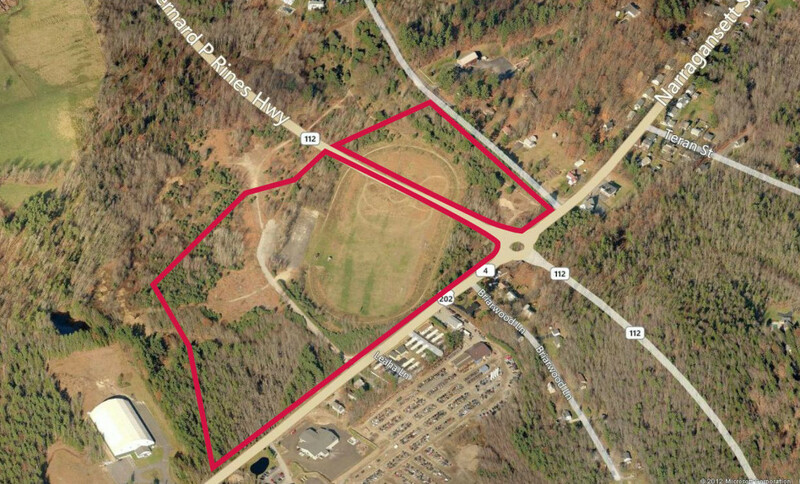 We recently negotiated the sale of the former ‘Fairgrounds’ site in Gorham. The recently constructed bypass around the town has helped improve access to the site and opened the area to new development. Charlie Craig spoke with MaineBiz about the deal in this article.